Finance Ministry has released a statement on 18th December 2018 that various initiatives are being taken up by Goods and Services Tax Network (GSTN) to fix the technical gaps and improve the user experience of GST portal users. 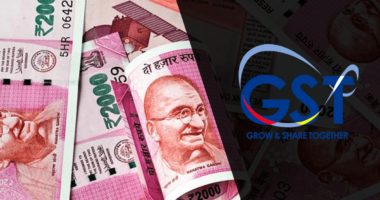 In the coming months, the focus of GSTN will be developing the new return filing system, improving the present user interface through business intelligence (BI) and analytics. 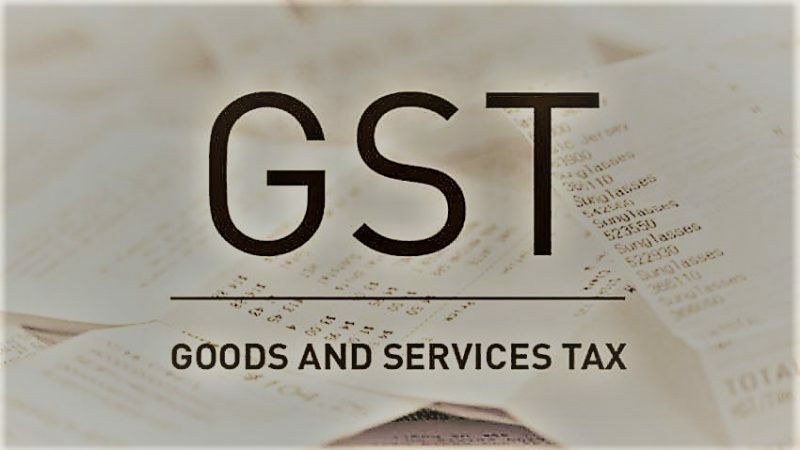 While the new return system is already in a steady mode of development, the Ministry has stated that the GSTN is working on components which do not need significant changes when compared to the existing system. 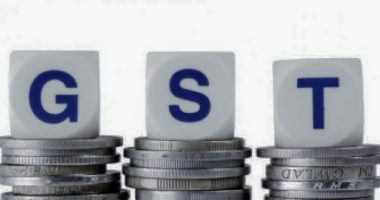 A new questionnaire for filing GSTR-3B to avoid errors by taxpayers. Introducing Nil return filing in a single click. Contextual help will be available for GST transactions like Registration, Returns, Payment, to mention a few. ‘Different scenarios of BI have been identified on which work is going on such as Persona-based Analysis, Fraud/Anomaly Detection, Statistical Scoring, Predictive Analysis, 360-degree view taxpayers, Circular Trading & Network Analysis reported the press release. Apart from this, the GSTN has already shared the cases of mismatches between returns like GSTR-3B, GSTR-2A and GSTR-1 with the tax authorities. Also, the list of GSTINs where the e-way bills have been generated but GST returns is not filed is also reported to tax authorities. 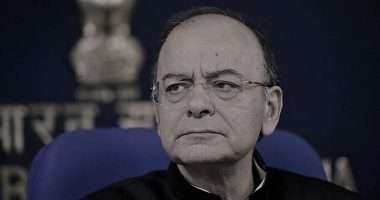 The Government release comes in, at a time when four days are left for the GST council meeting, which is likely to table simplification of GSTR-9 Annual returns. The Ministry has issued the press release on GSTN for the very first time, giving insight into its future course of action.